Welcome to Peoples Anonymous. Herein lies one of the most profound spiritual healing recipes ever entrusted to the human race. This Twelve-Step technology has the capacity to heal your life beyond anything you may have previously imagined. Millions are currently living happy, joyous and free by simply applying this program to their daily lives. We consider the twelve-step recipe outlined in this book to be the spiritual alchemy of the 21st Century. It transforms the lives of those who are willing to follow the directions, precisely, into gold. If you are an alcoholic and this book has found its way into your hands, please put it down and go to a meeting of Alcoholics Anonymous. If you are a drug addict, put down the book and find a meeting of Narcotics Anonymous. After you have worked the Twelve Steps in one of those programs and are on a solid foundation, you may pick up this book and read it, it will enhance your recovery. Do not attempt to use this book to get clean and sober. That is not what it’s written for, and there is already a proven program of action available for those specific conditions in AA and NA. Those programs are unparalleled in their effectiveness, and you will find the help you seek there, if you sincerely desire recovery. On the other hand, if you are one of the approximately 90 percent of humans who do not qualify as alcoholics or addicts, and have somehow stumbled upon this book, you may be in luck. This book was written for you. It was designed specifically to give you access to a beautiful and powerful way of living that has become invaluable for those of us in recovery. Peoples Anonymous proposes that anyone can significantly improve the quality of his or her life by applying the spiritual principles of the Twelve-Step Recovery Program originally given to the world by Alcoholics Anonymous in 1935. You need not be an alcoholic or an addict to experience a powerful spiritual awakening. 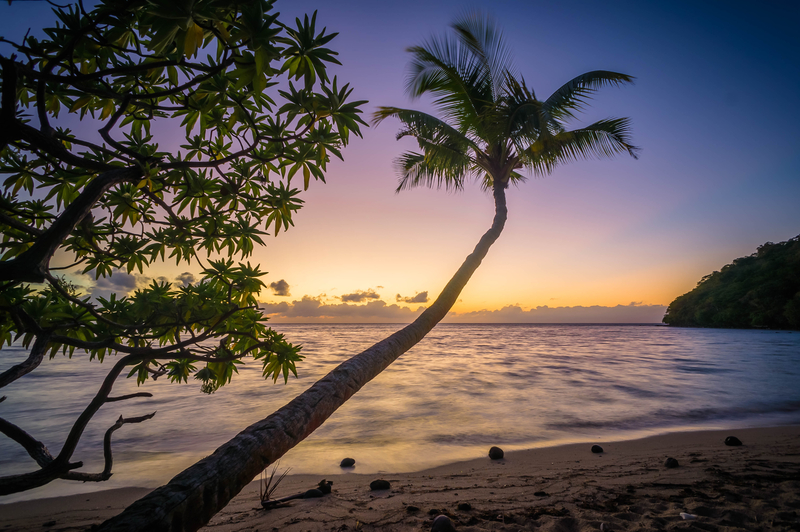 With this recipe for healing, radical transformation is now within your reach, no matter your current challenges or what point you’re starting from. 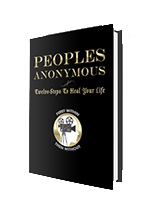 By working these proven steps now available through Peoples Anonymous, you can have access to a spiritual technology that has already transformed millions of lives worldwide. You can dramatically shift your perspective and approach to life with compelling results. Feel free to visit www.PeoplesAnonymous.com for the latest updates on the PA movement and continuing education on the application of the Twelve Steps. Once again, welcome to Peoples Anonymous and your first step toward a significantly more amazing life.